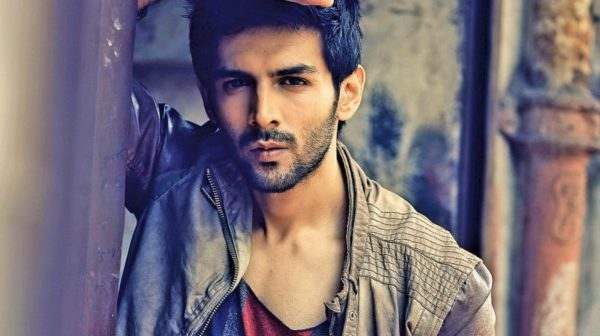 Kartik Aryan got the center of all limelight when Sara Ali Khan publicly confessed of having a crush on him and wanting to date him. 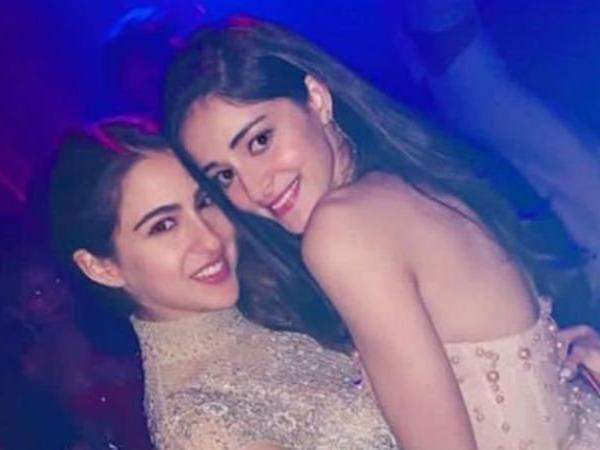 The Pyar Ka Punchnama actor has been in the news ever since and people have not just been talking about getting some response from him about Sara Ali Khan but also about his secret affair with Ananya Pandey. Kartik Aryan is at present busy promoting his upcoming film Luka Chuppi with Kriti Sanon. During one of this promotional event itself, he was questioned about his relationship status. This is one such question that all his fans are eagerly waiting to know the answer of. And surprisingly, Kartik admitted of being in a relationship. He was quick to reply though. He shared that he is really in a committed relationship! Yes, you read that right. 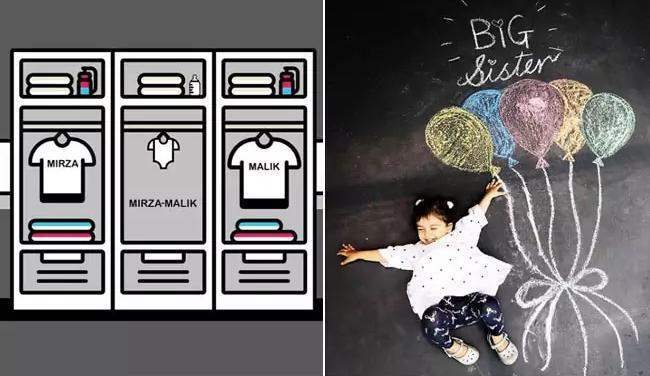 Bollywood’s current heartthrob is in a relationship.